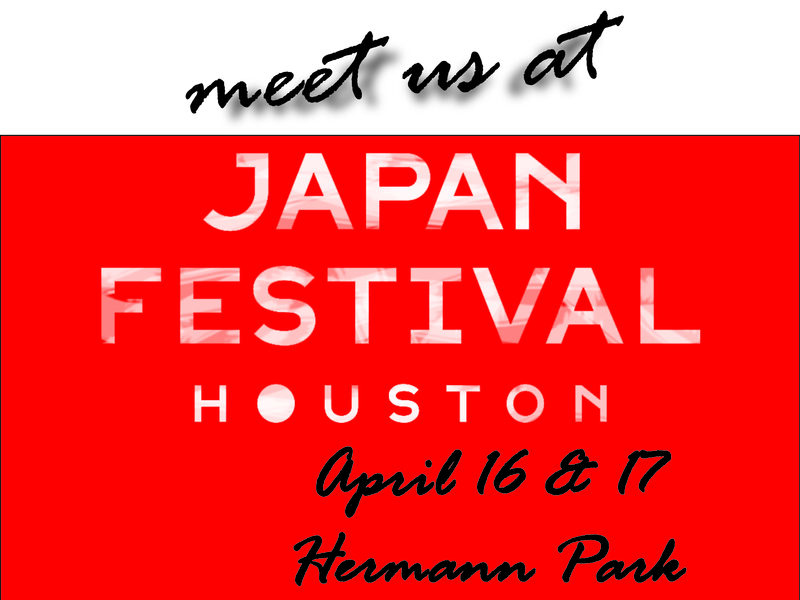 We’ll have a booth at Japan Festival, again at Hermann Park. Our booth will be at #25 at the map in the link. Our booth will open around 9:30am on Saturday, April 16th.